12. Born in 1921 to Ferdinand and Marie’s eldest son, Carol II, Michael was the direct heir to the throne. 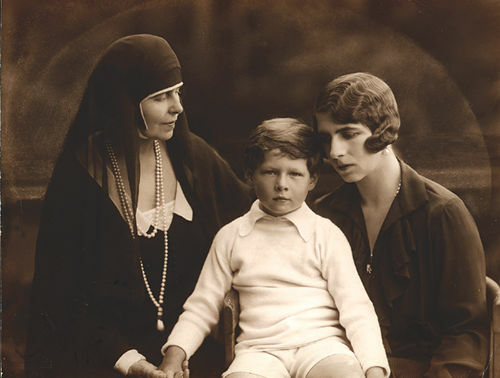 Even as a child, Michael showed a precocious seriousness, which can be seen in this photograph of him with his grandmother Queen Marie and his mother, Princess Helen. When his father renounced the throne in 1927, Michael was made child king at the age of six under the tutelage of a regency. Carol II returned to reclaim the throne in 1930. When Michael became king again in 1940 after his father’s second abdication, he was forced to submit to the rule of the fascist leader Marshal Ion Antonescu. Michael learned quickly. On August 23, 1944, the 23-year-old Michael overthrew Antonescu in a coup and shifted Romania to the Allied side against Hitler. King Michael’s support for the Allies did not guarantee his security. He was forced by the Soviets to abdicate in 1947 and had to flee, leaving his possessions behind. 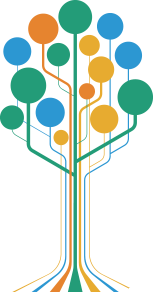 He has lived in Switzerland during his decades of exile and has served as a dignified leader of the émigré community. 13. 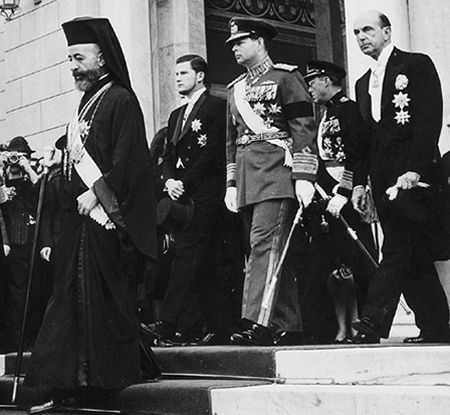 King Michael, (center, with cap) at the funeral of King Paul I of Greece on March 12, 1964. When King Michael returned to Romania in 1992 after the fall of communism, he was greeted by enthusiastic crowds. Despite fears on the part of some politicians, Michael has resolutely refused to join the political debates. He visits Romania periodically to attend Easter and Christmas services and to provide a sense of continuity with the past.